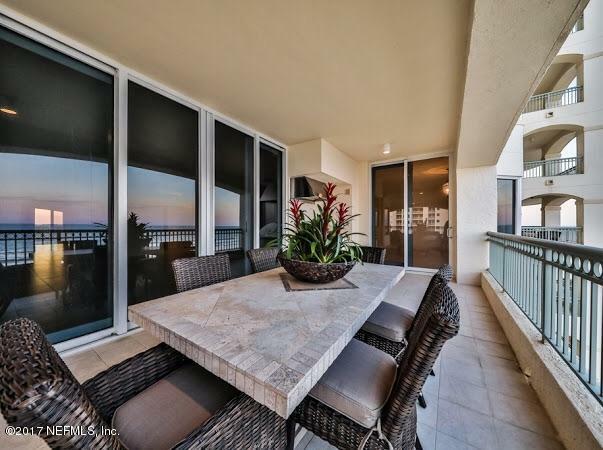 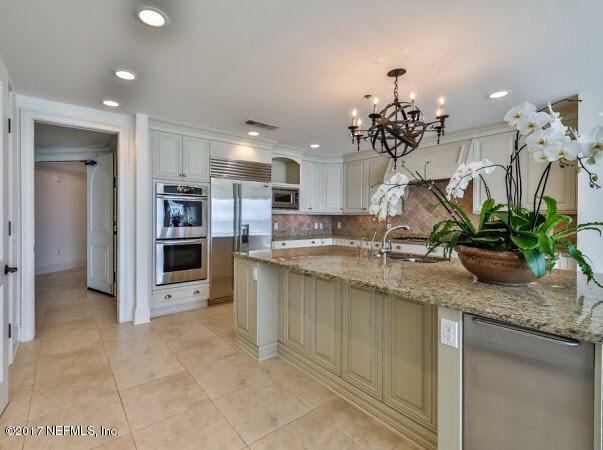 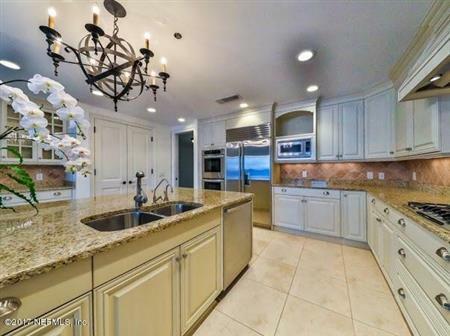 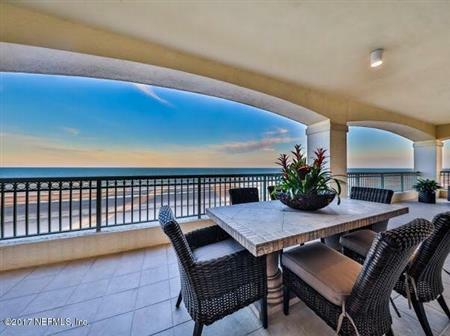 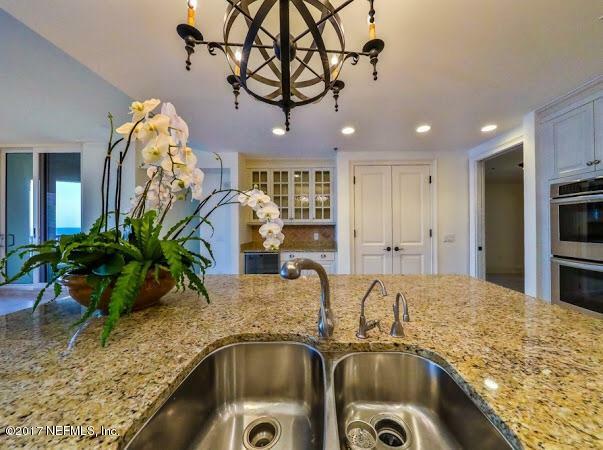 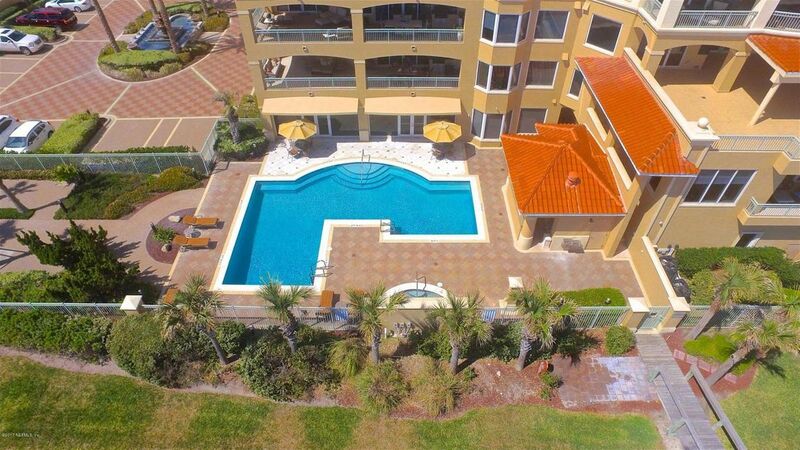 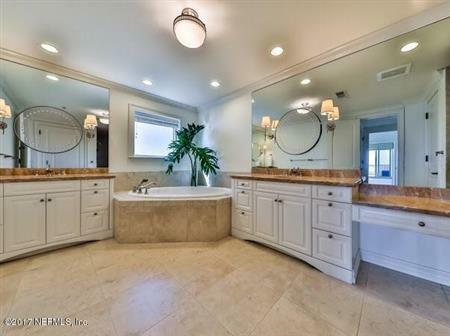 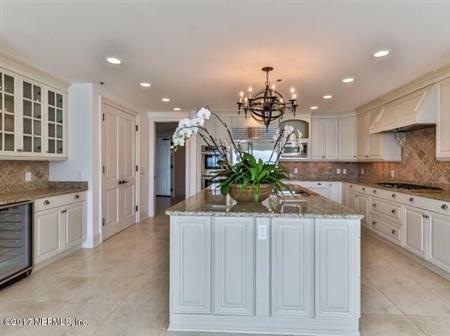 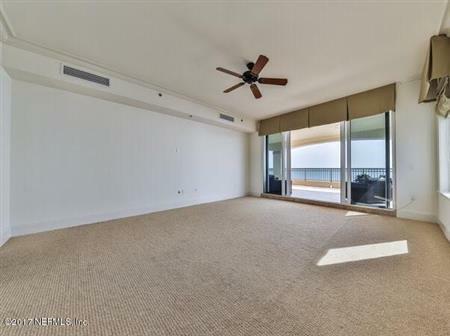 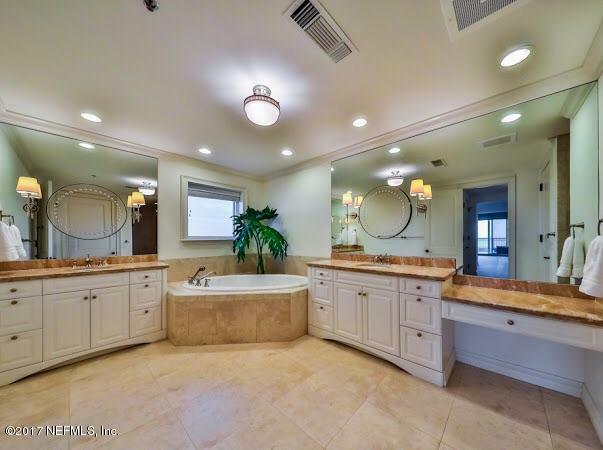 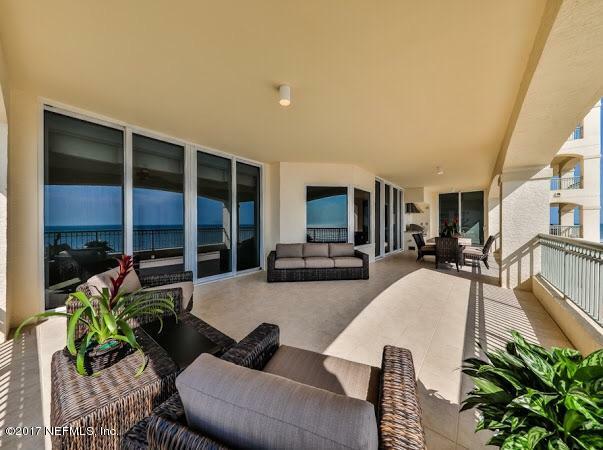 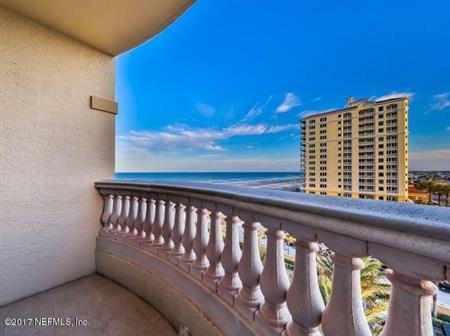 ***WATCH VIDEO FOR MARBELLA #602*** MARBELLA IS ONE OF THE MOST DESIRABLE OCEANFRONT CONDOMINIUM COMMUNITIES IN NORTHEAST FLORIDA. 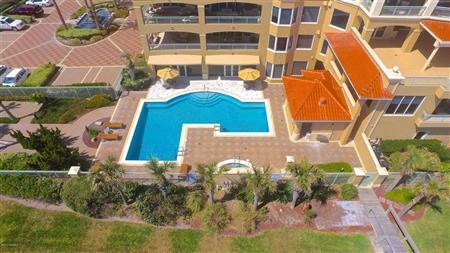 BOASTING ONLY 2 HOMES PER FLOOR, 22 HOME OWNERS ENJOY THE LUXURY & EXCEPTIONAL QUALITY THAT MARBELLA OFFERS. 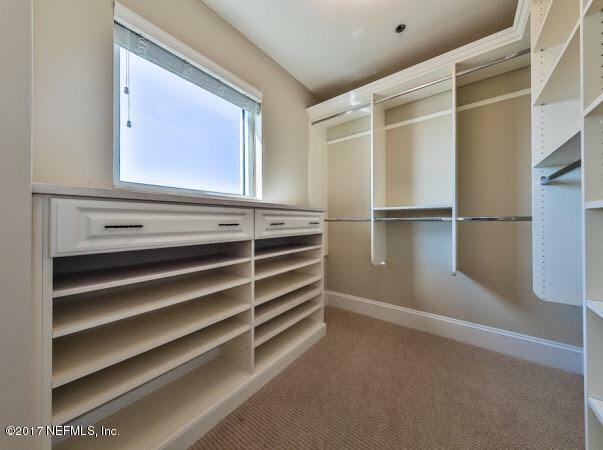 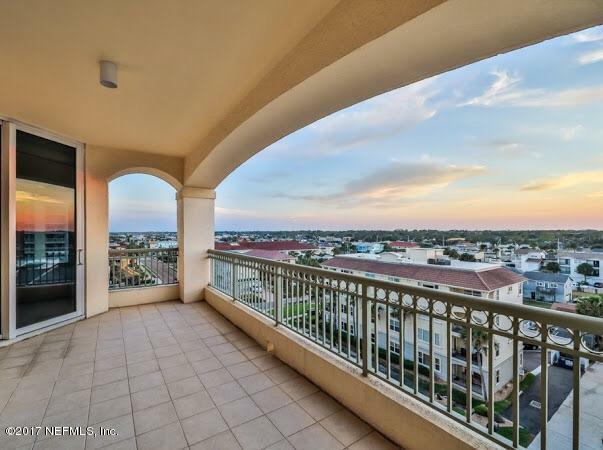 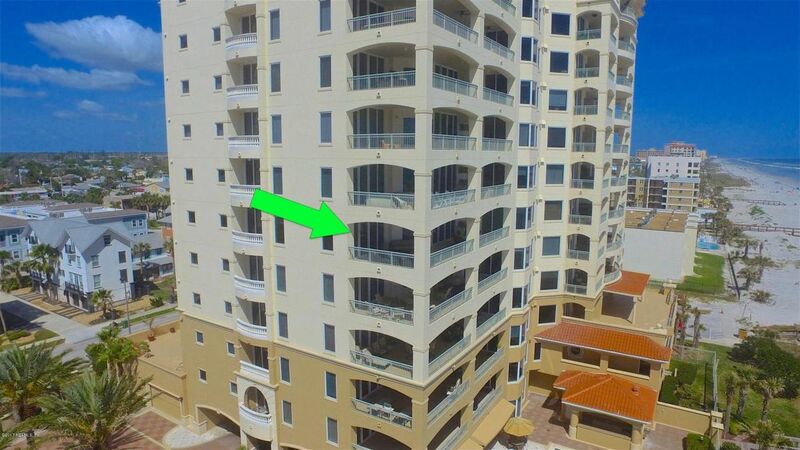 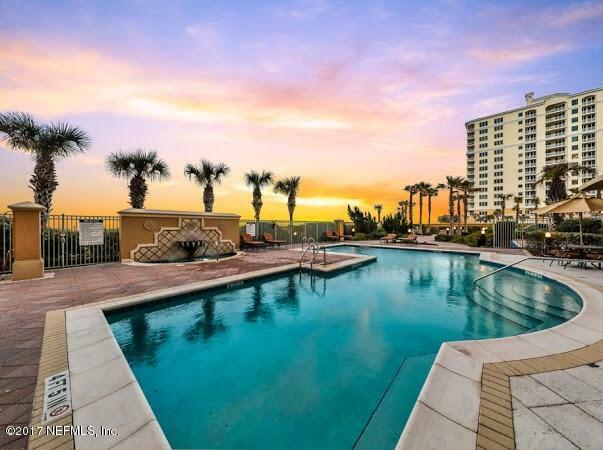 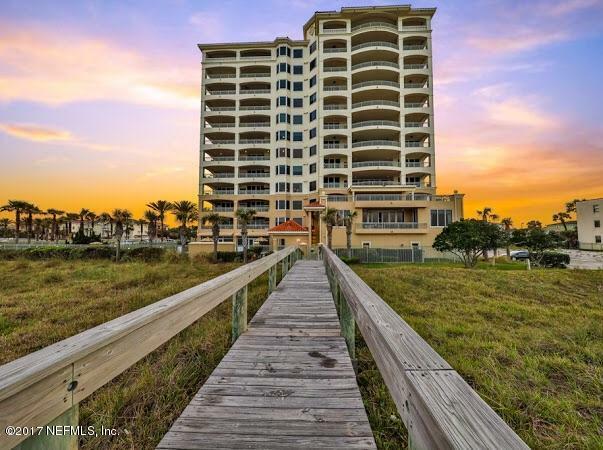 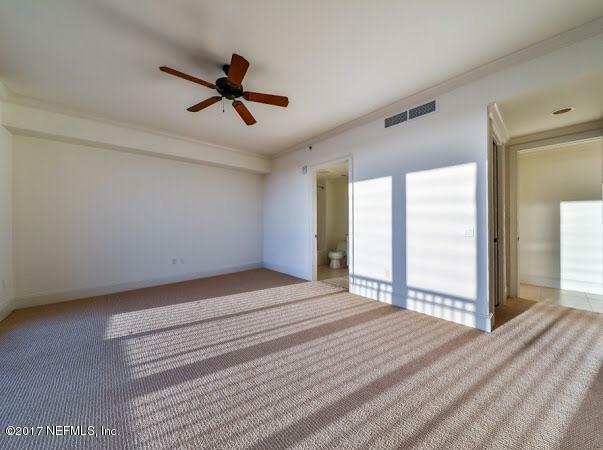 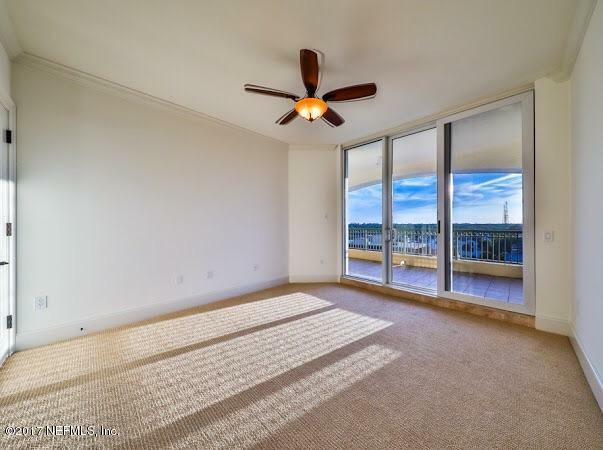 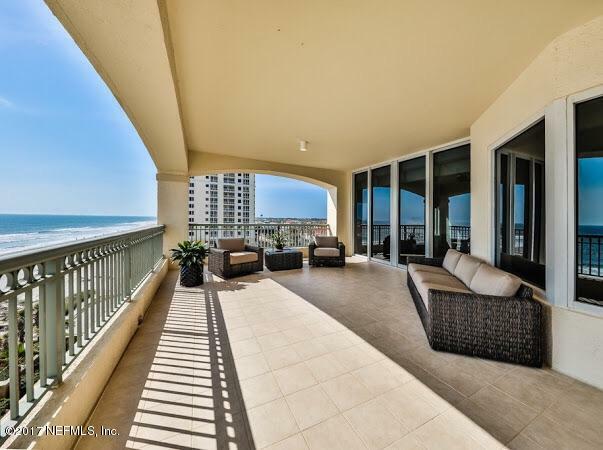 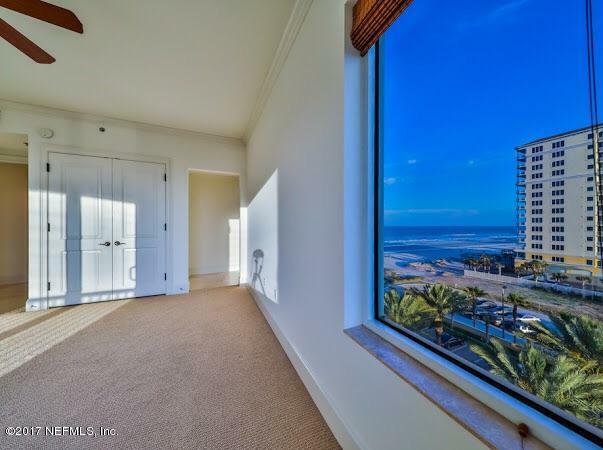 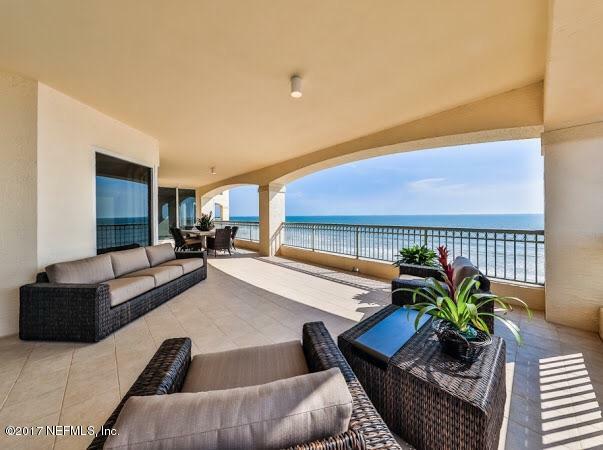 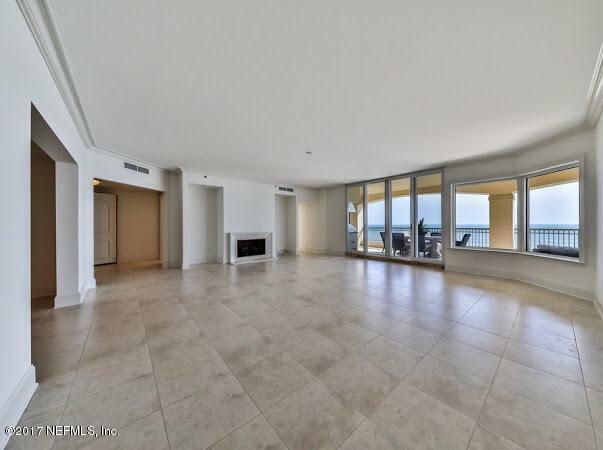 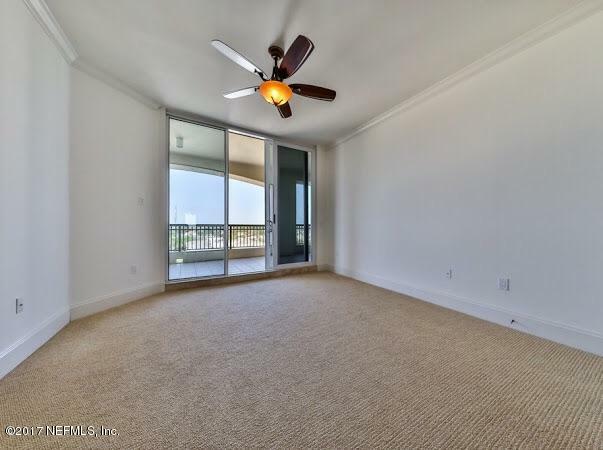 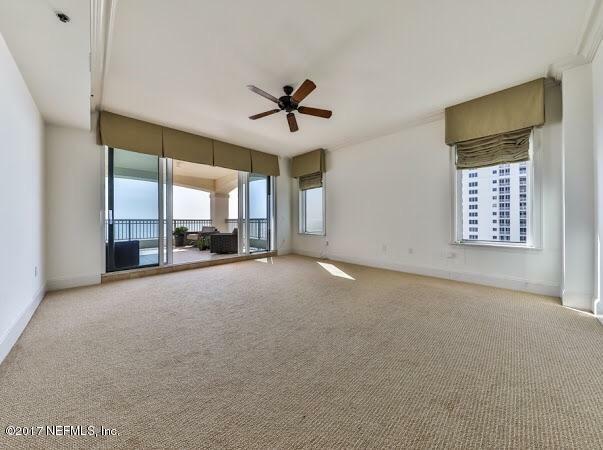 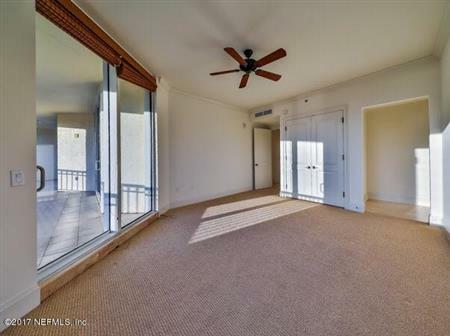 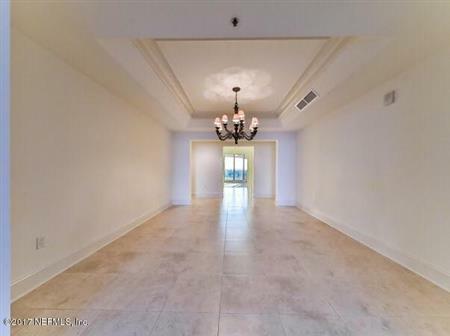 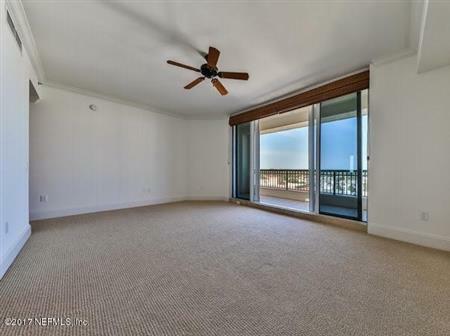 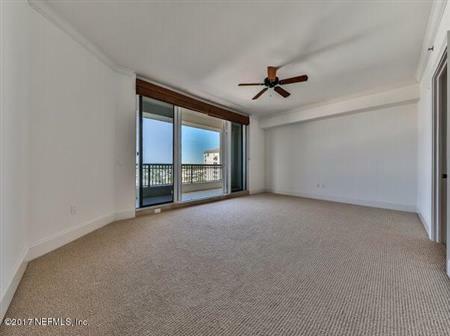 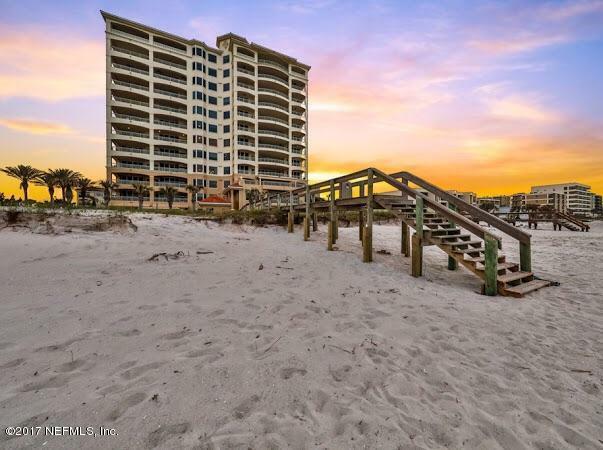 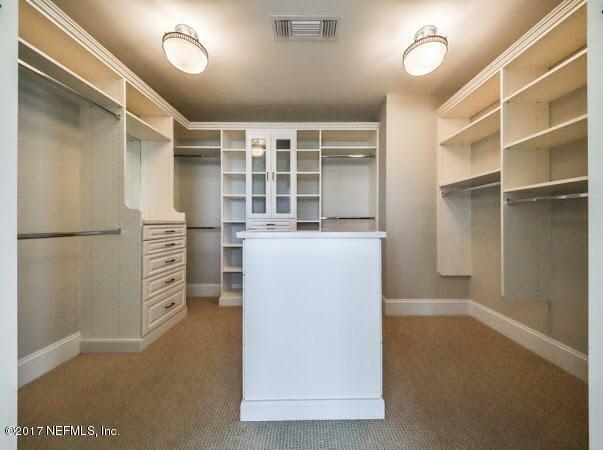 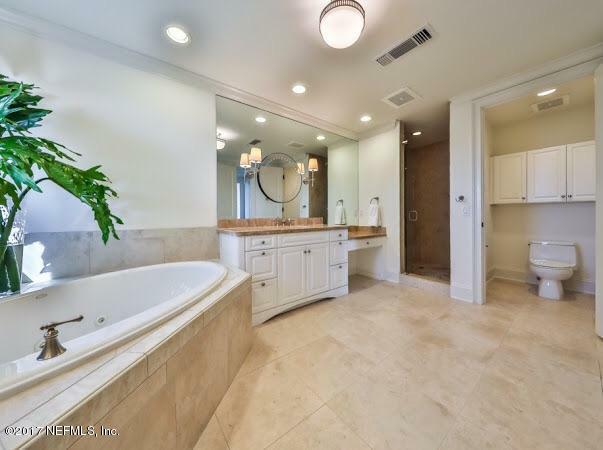 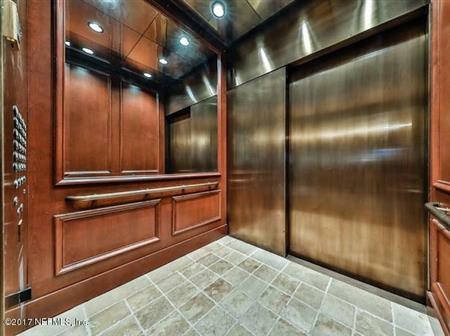 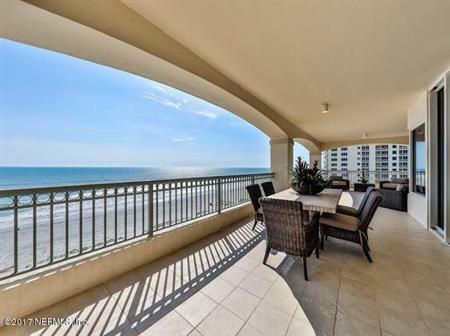 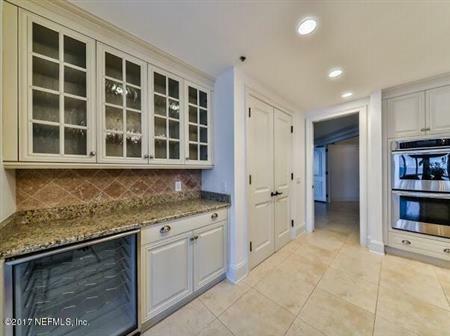 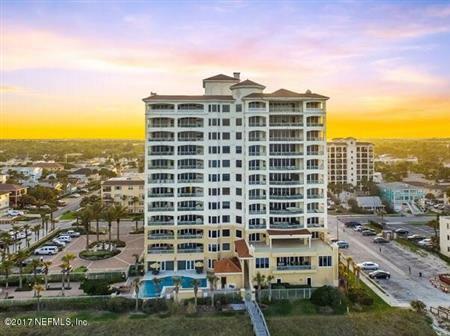 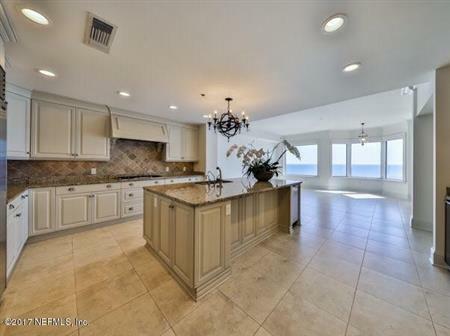 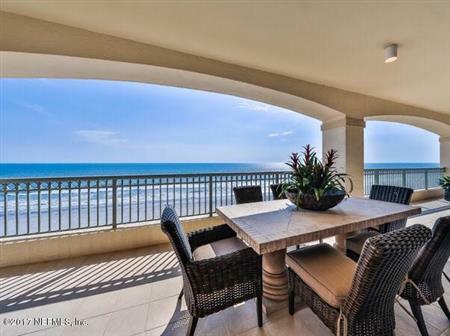 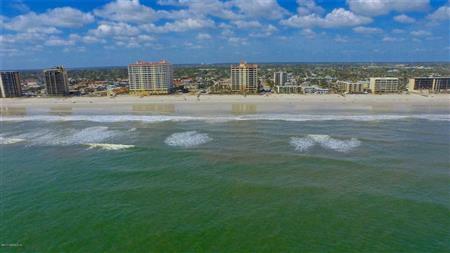 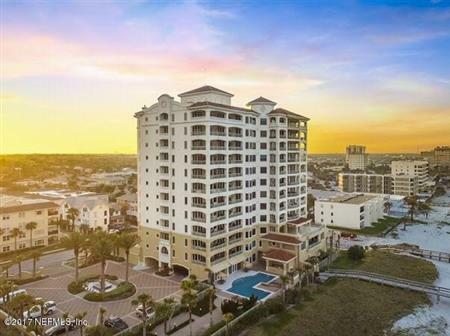 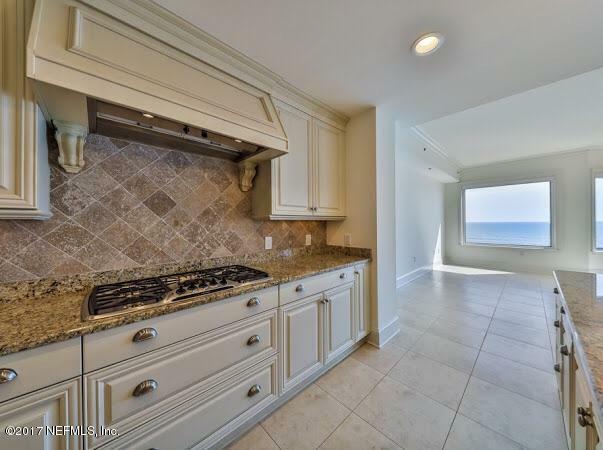 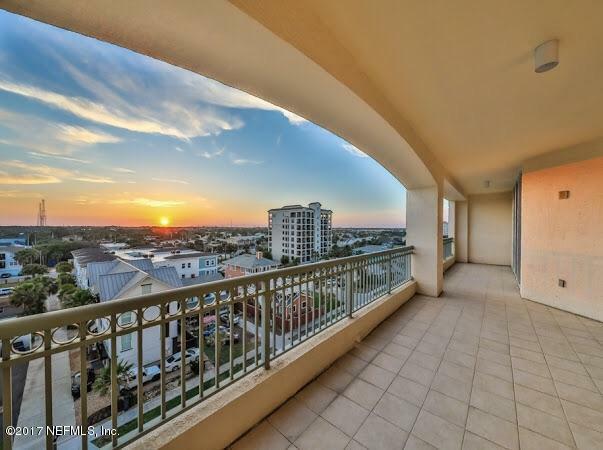 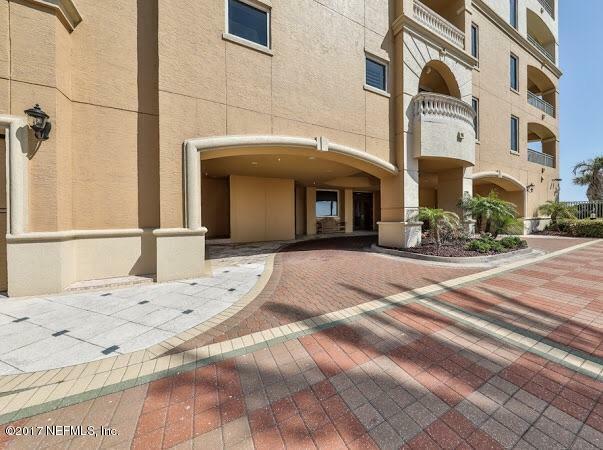 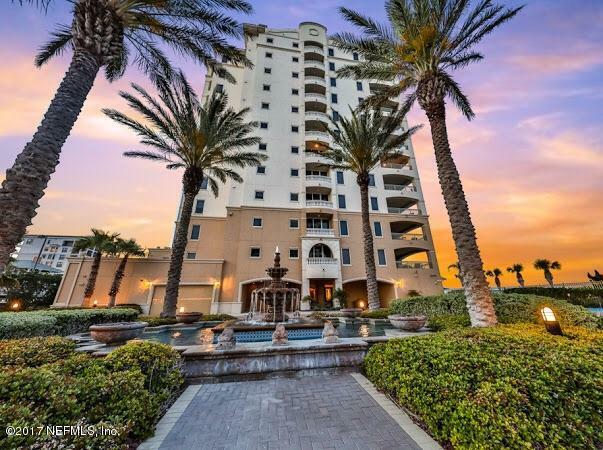 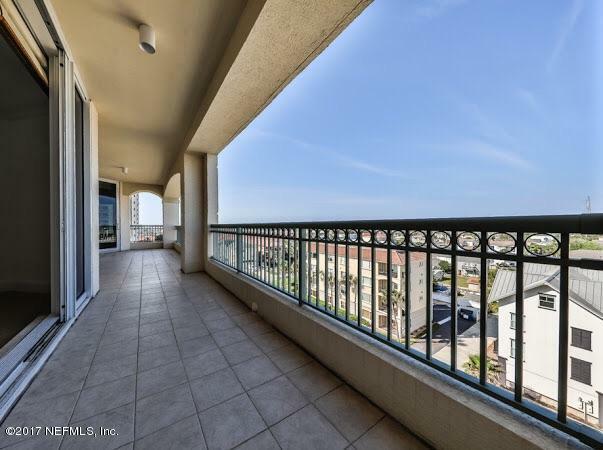 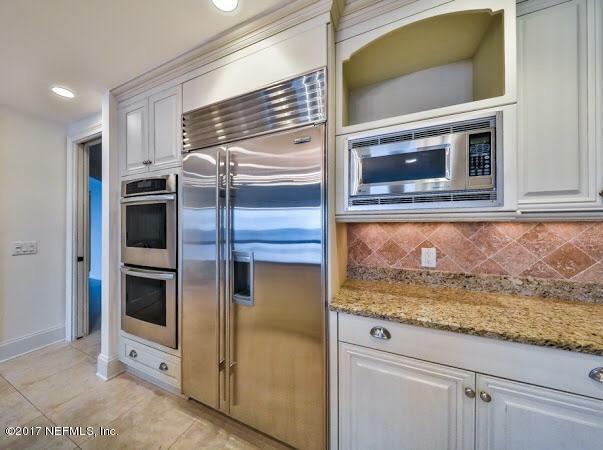 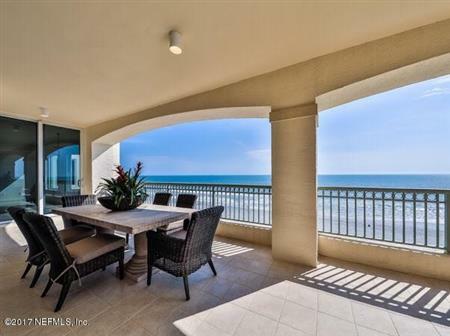 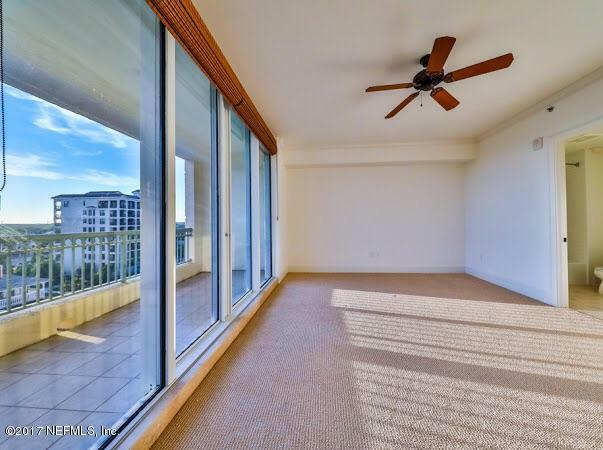 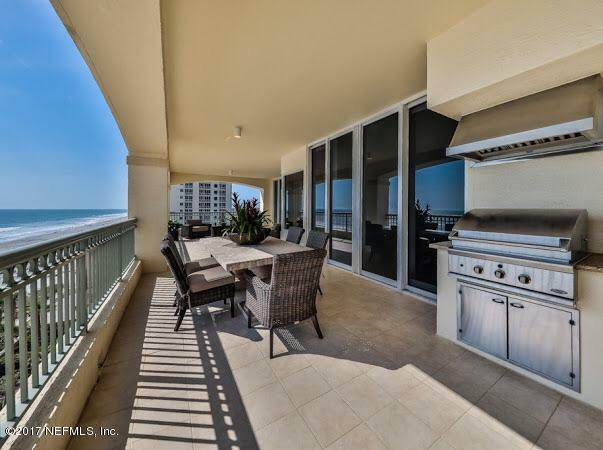 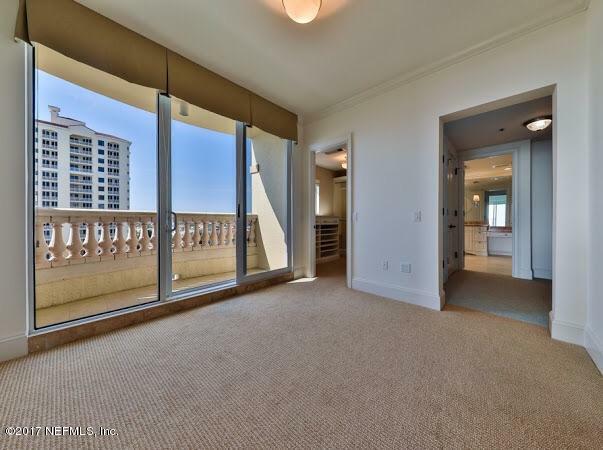 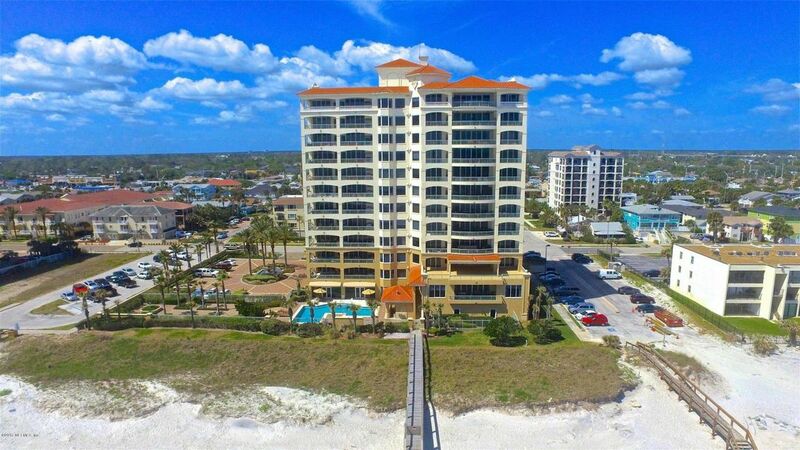 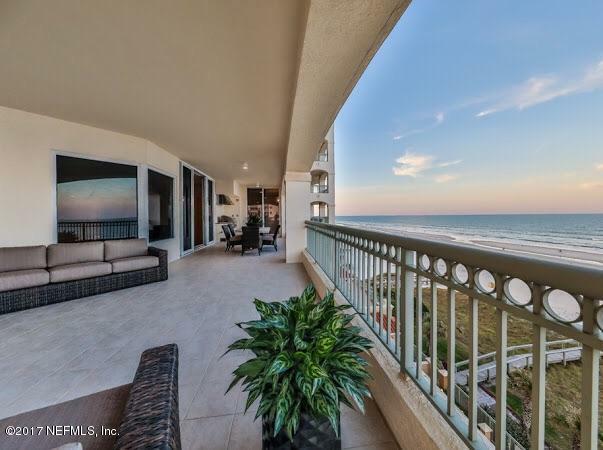 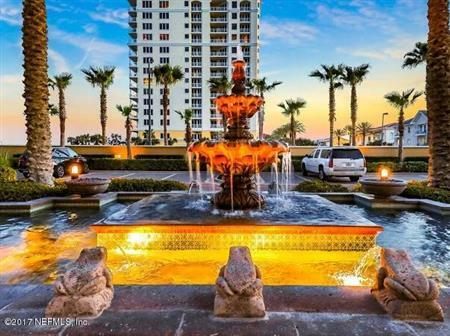 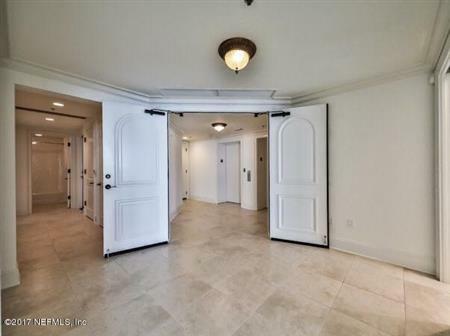 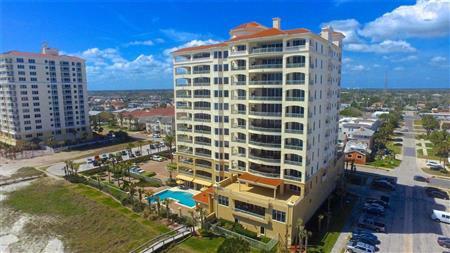 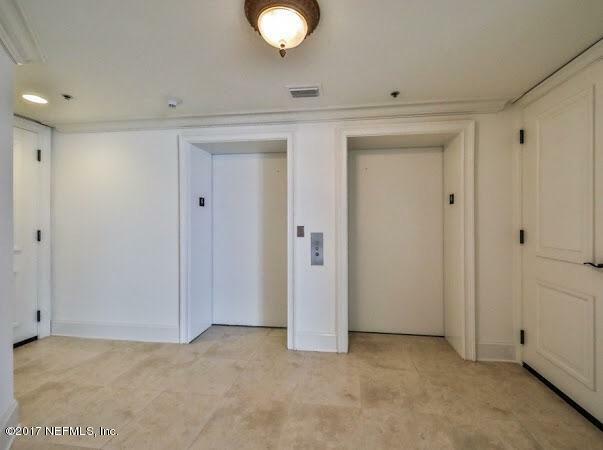 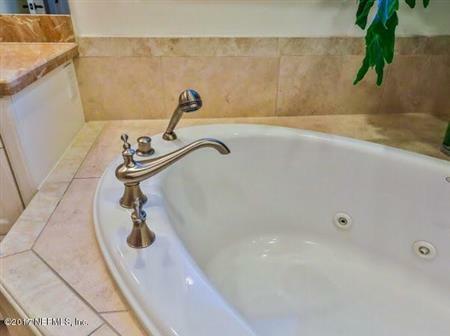 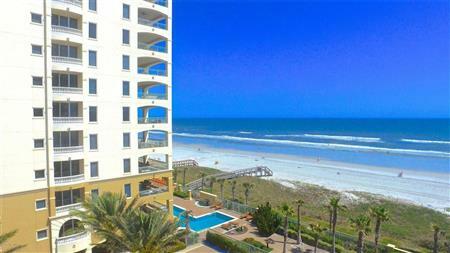 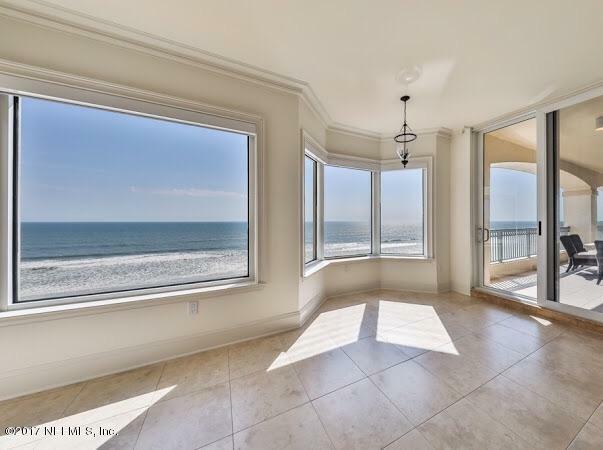 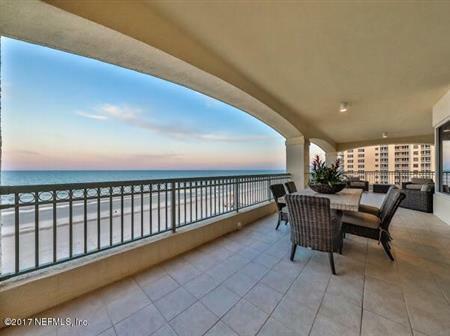 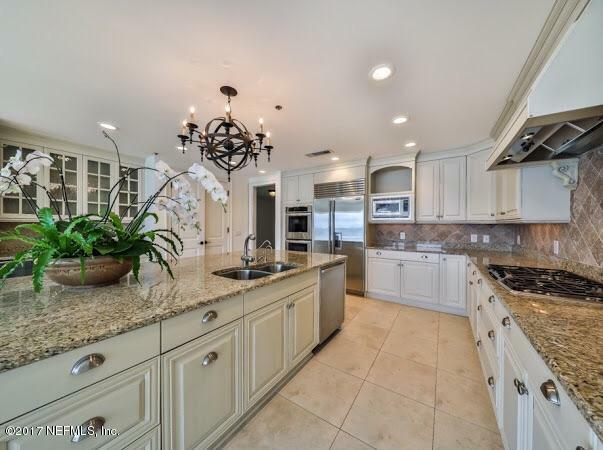 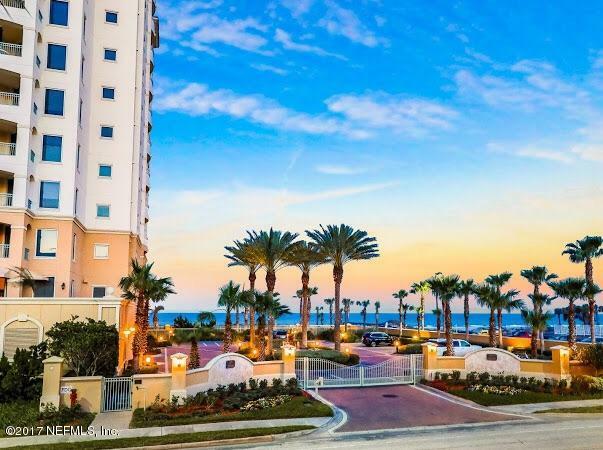 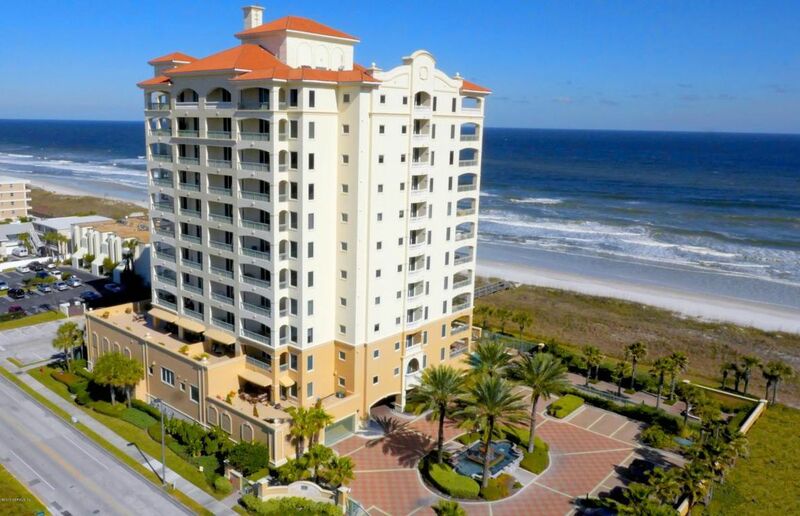 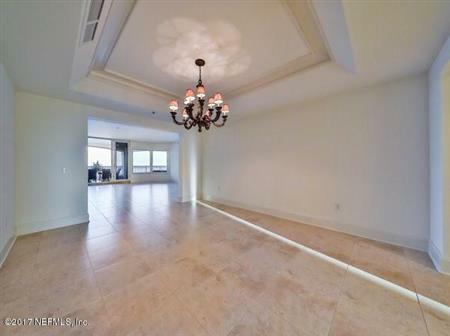 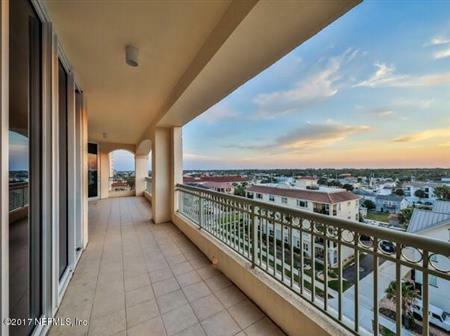 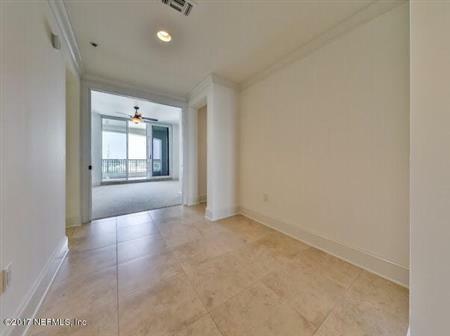 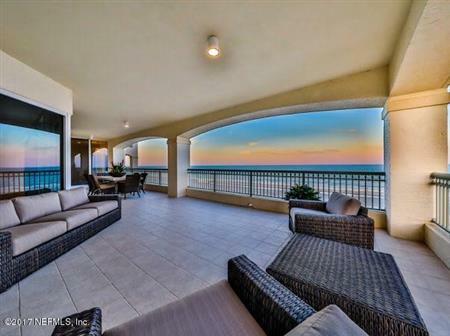 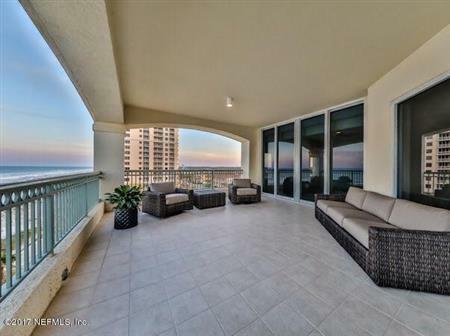 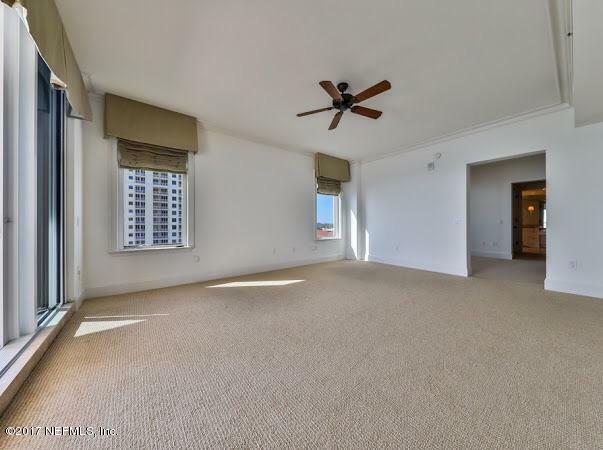 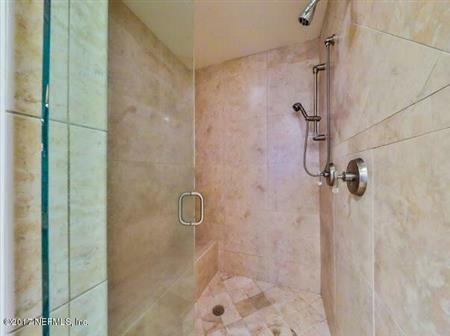 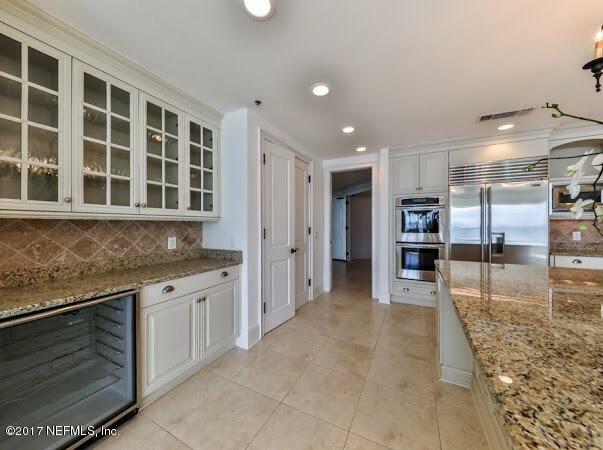 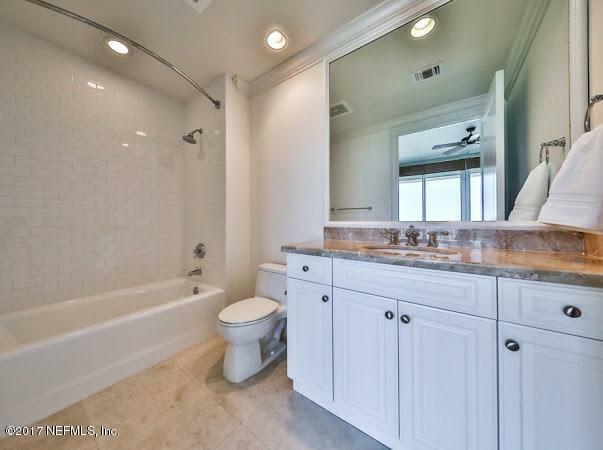 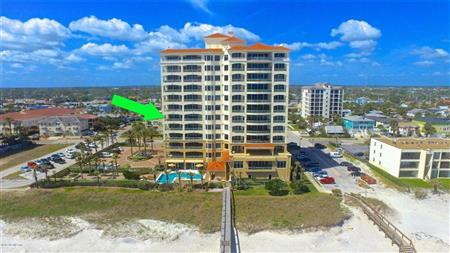 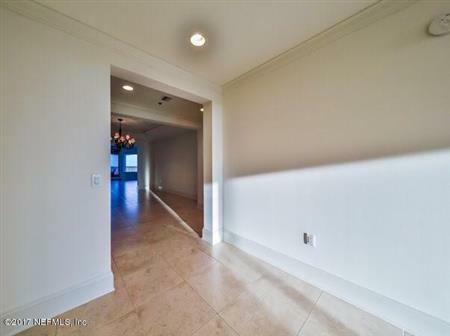 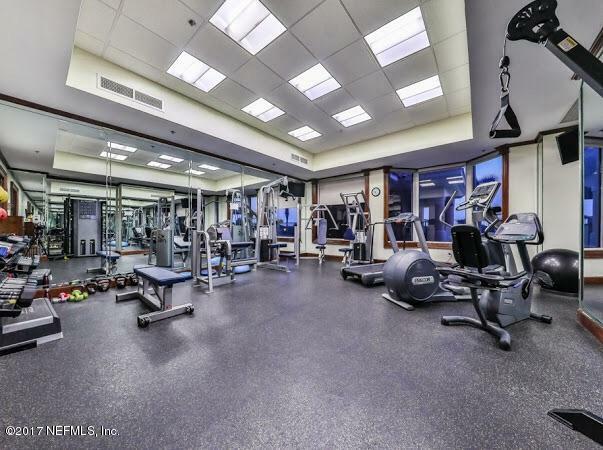 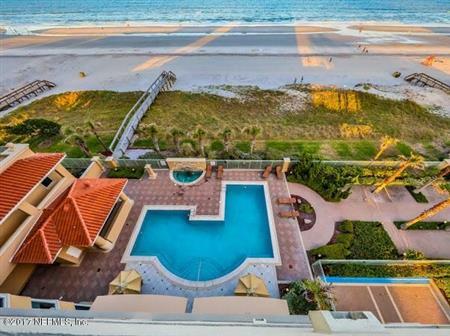 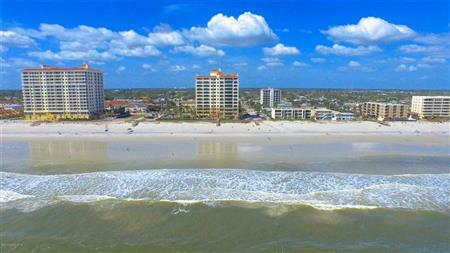 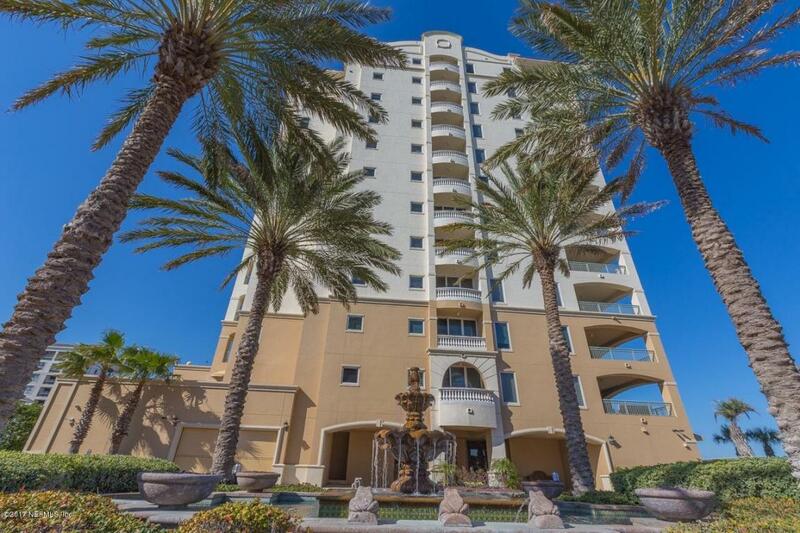 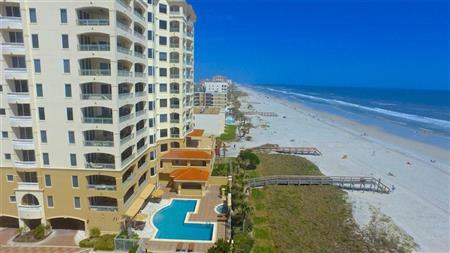 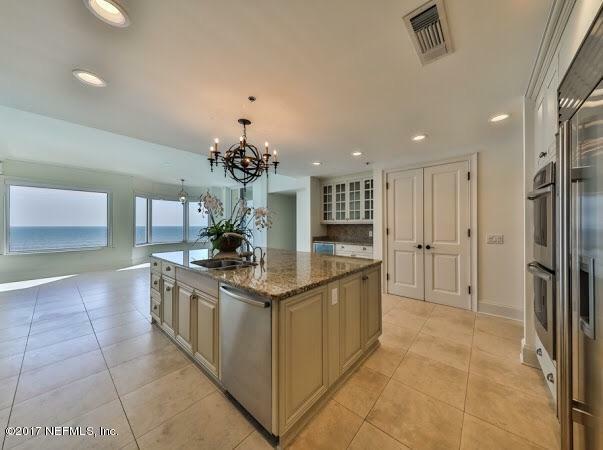 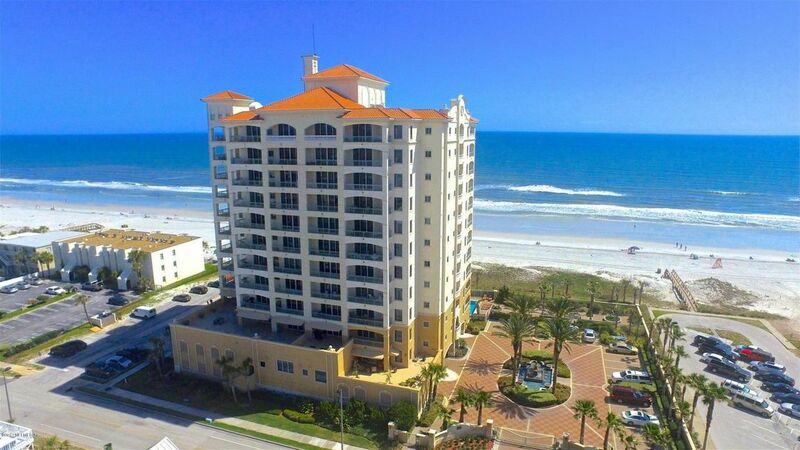 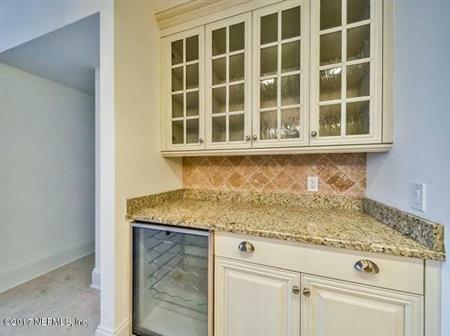 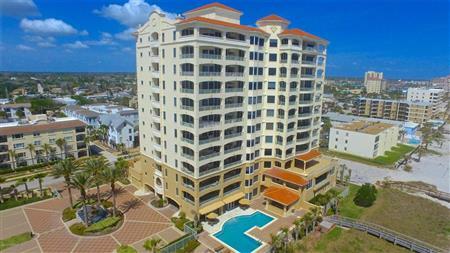 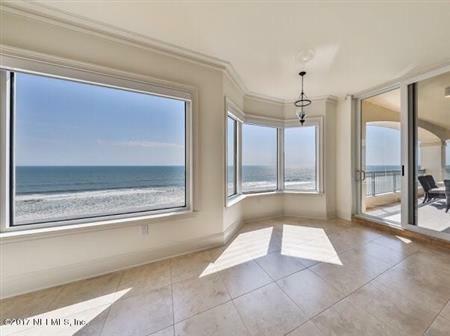 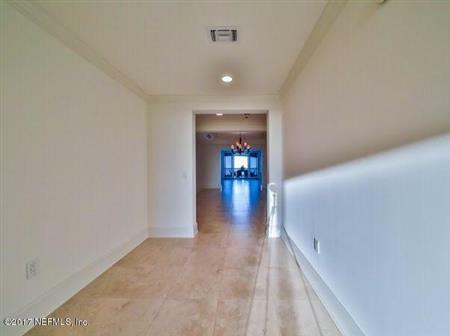 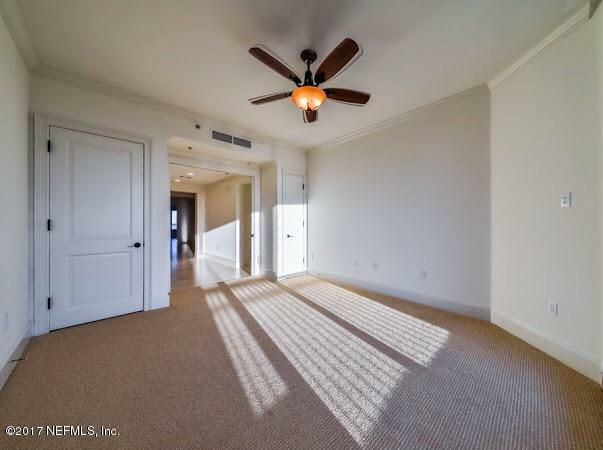 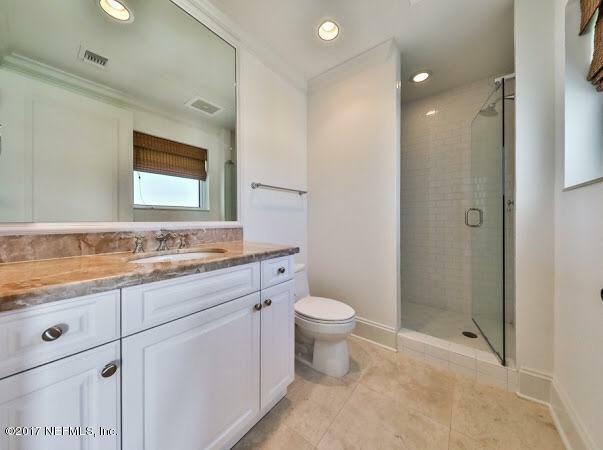 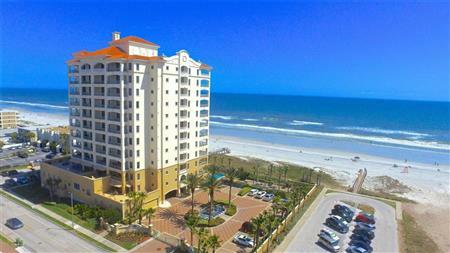 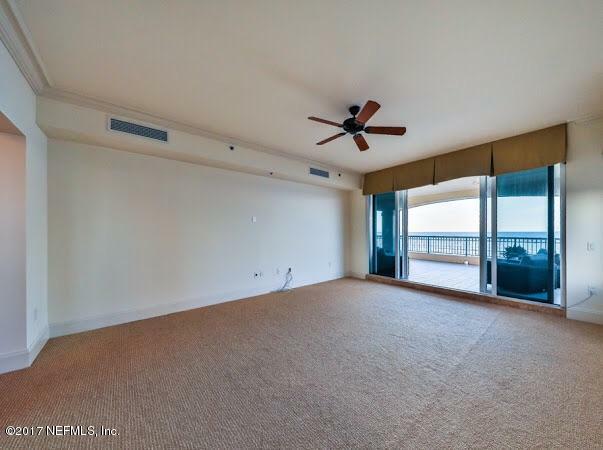 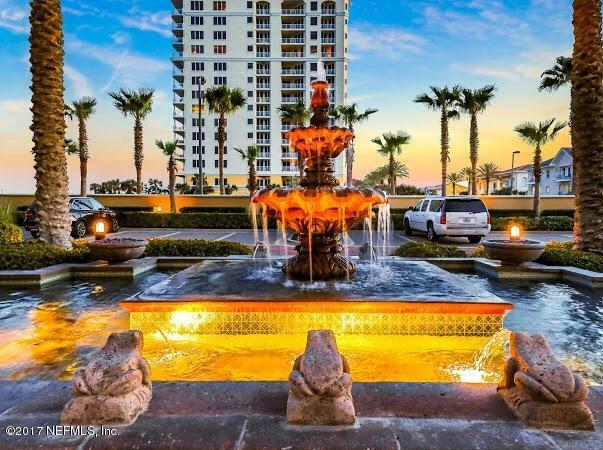 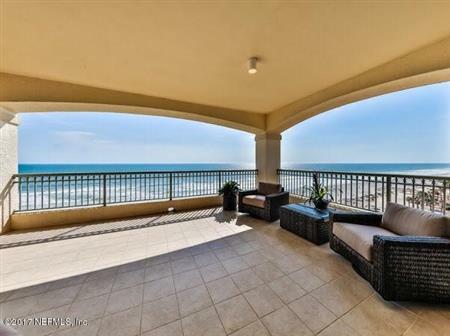 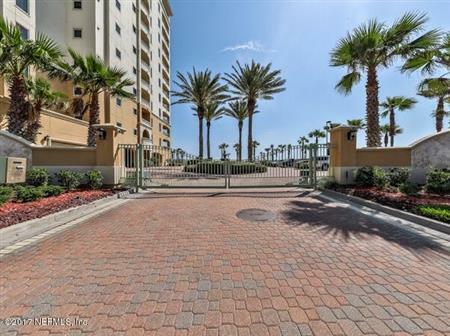 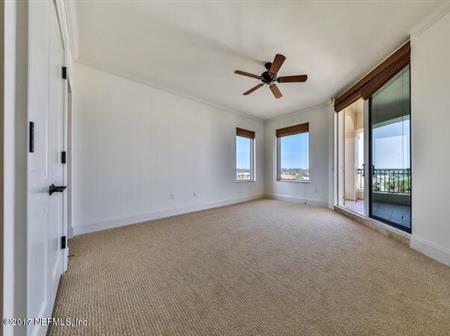 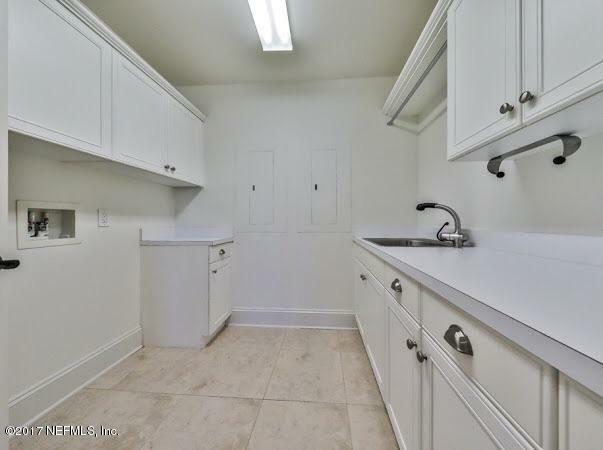 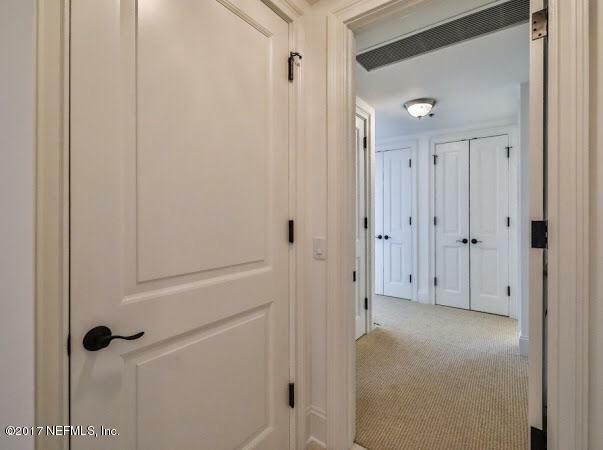 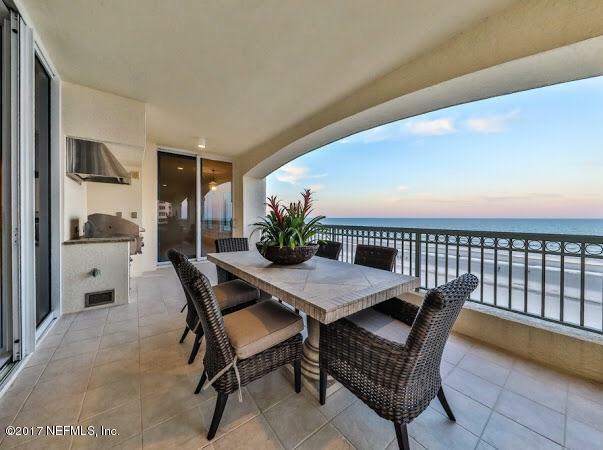 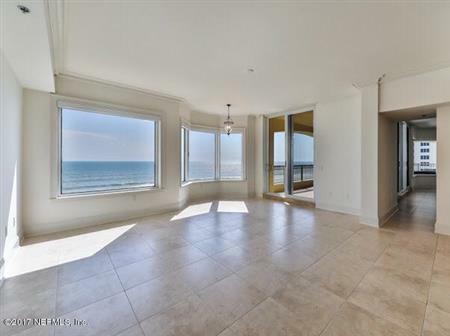 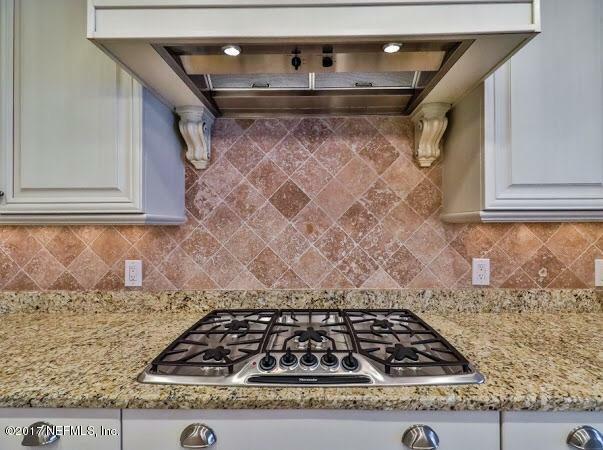 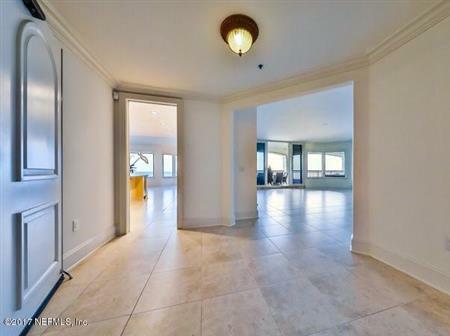 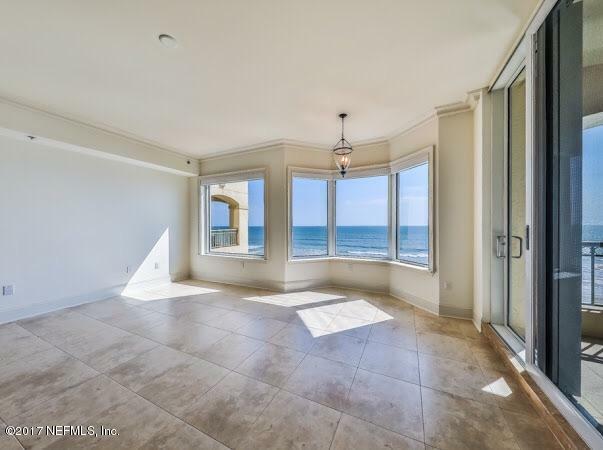 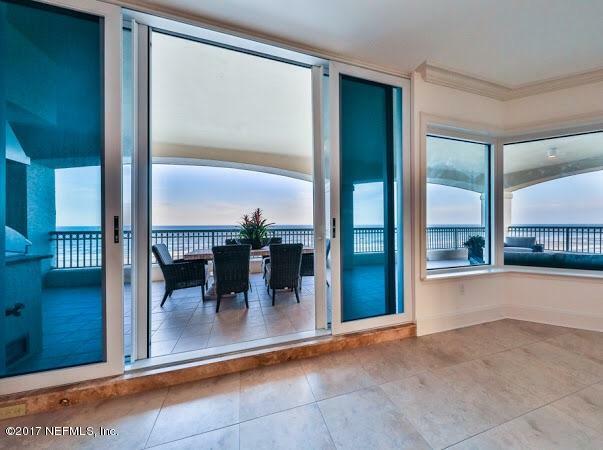 I would like to get more information regarding listing: 878567 @ 917 1ST ST S #602 Jacksonville Beach, FL 32250.